Joshua Morse is a composer and remixer, with projects ranging from robust game soundtracks to expansive remix projects with Overclocked Remix. Today is the release of his newest project, a five track EP inspired by Namco Bandai’s Ridge Racer! This mark’s Joshua’s first release with game music record label GameChops. 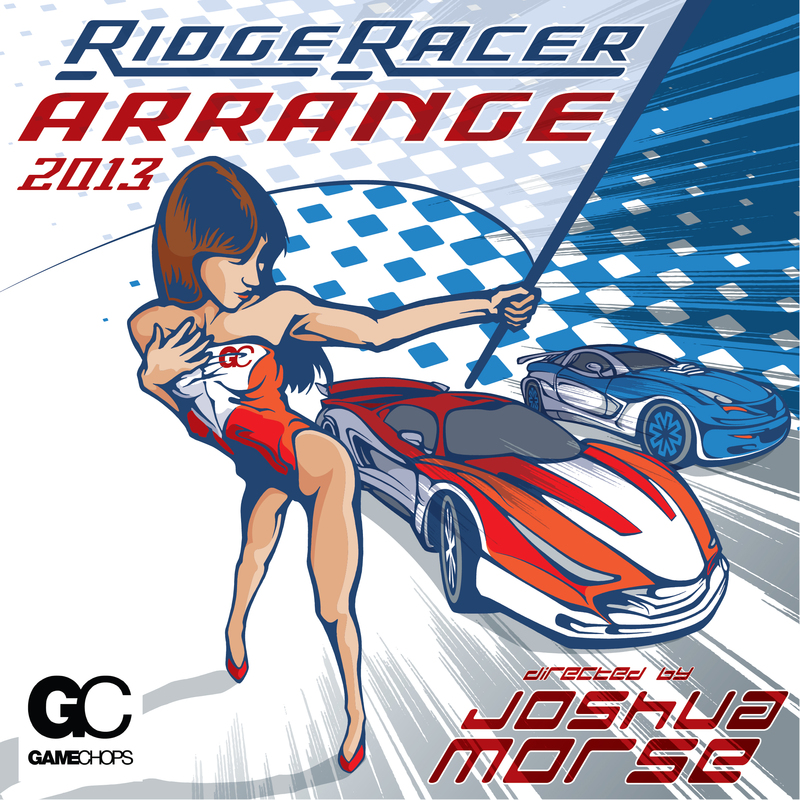 Ridge Racer Arrange 2013 fuses chiptune and jazz together into a progressive remix EP. The album is a collaborative effort, featuring a song from Drew Wheeler, also known as halc, who runs the netlabel 9-Bit Records. Josh and halc aren’t alone on this album. Anthony Lofton played keys and saxophone, and Tony Morgan tracked electric guitars and bass on certain tracks. Mastered by Dj CUTMAN, the resulting album sets the bar high for jazz fusion game remixes. Download Ridge Racer Arrange 2013 now! Arek the Absolute with beautiful cover art by PROTODOME, this album doesn’t sparkle in cosmetics alone. Remixers include some of GameChops own, halc and Benjamin Briggs teaming up as Insert Ruppee for some wondrous electronic chillout. My favorite track on the album has got to be Brandon Strader’s impressive arrangement of GREEN GREENS and Gourmet Race. As with all OCRemix albums, these are fan arrangements offered for free download direct from their site! They offer MP3 downloads either direct from their server or via BitTorrent. I suggest using the torrent, as it’s super fast and helps OCR save on bandwidth! Today is my birthday, and to celebrate I am releasing an album of brand new songs unlike anything I’ve released before. 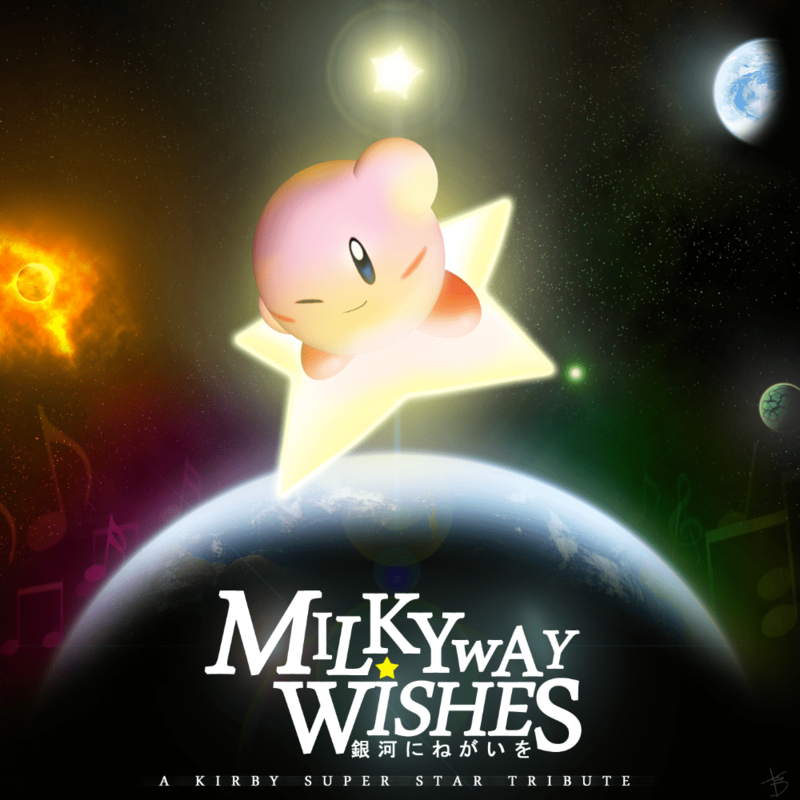 This is significant, not just because it’s my birthday, but because this is the first album I’m releasing without video game remixes or exclusive chiptunes. It’s a collection of six collaborations with other musicians I’ve encountered on my adventures as Dj CUTMAN, including Ben Briggs, Smiletron and Kevin Villecco. The Dj CUTMAN project started as a video game beatmaking project with live DJ performances. It quickly grew to incorporate my love for original chiptune music. Since then I’ve had the honor of performing as Dj CUTMAN as prestigious events such as Penny Arcade Expo, MAGfest, and Nerdapalooza. Lost Beats & Found Friends signifies an evolution of the project, so I am dropping the “Dj” from the name of this album and presenting it simply as “Cutman”. 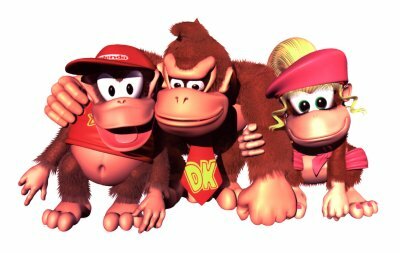 There are no video game remixes on the album, but if you listen close you’re sure to hear my influences. The tracks are varied in style and tempo, spanning hiphop to house, with my trademark crisp production style and vintage drum samples. 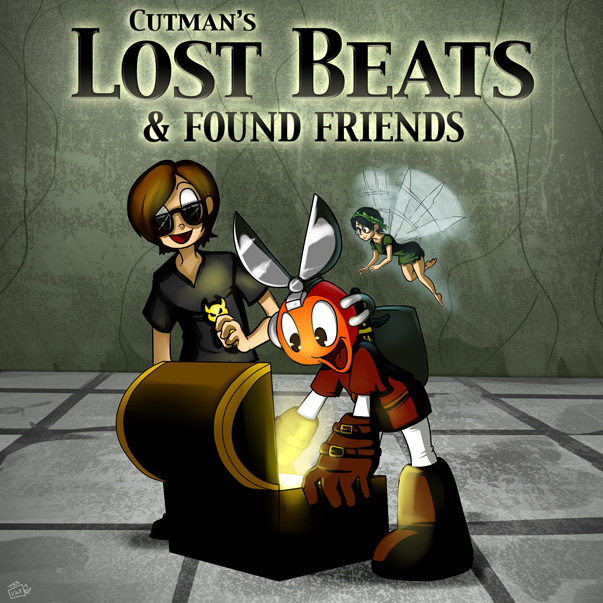 Lost Beats & Found Friends is currently being offered on music.DjCUTMAN.com with no minimum price to download. If you can’t afford to pay for a download, enter 0 to download for free. Be sure to share the link with friends who may enjoy it! Download Lost Beats & Found Friends from Bandcamp.